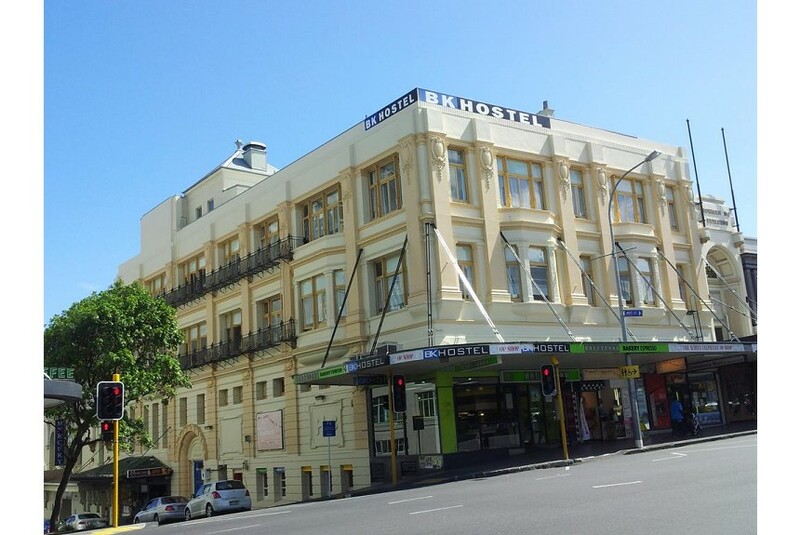 Located in the heart of Auckland CBD (Central Business District) , BK Hostel offers free, unlimited WiFi. The hostel is situated within a 5-minute walk from the Airbus-stop on Queen Street and the beautiful Myers Park. Guests have access to a well-equipped kitchen as well as luggage storage space. Bike storage is also available. Guests can relax in the lounge area with a TV and DVD player or enjoy the pool table. Long term stays are available. Auckland Town Hall is 600 m from BK Hostel, while Aotea Square is 700 m away. Auckland Airport is 17 km from the property.